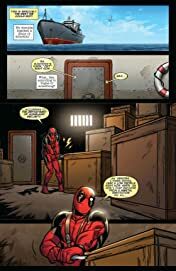 Collects Deadpool #45-49 & 49.1. 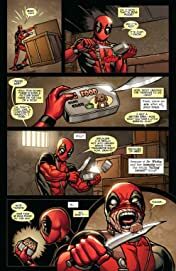 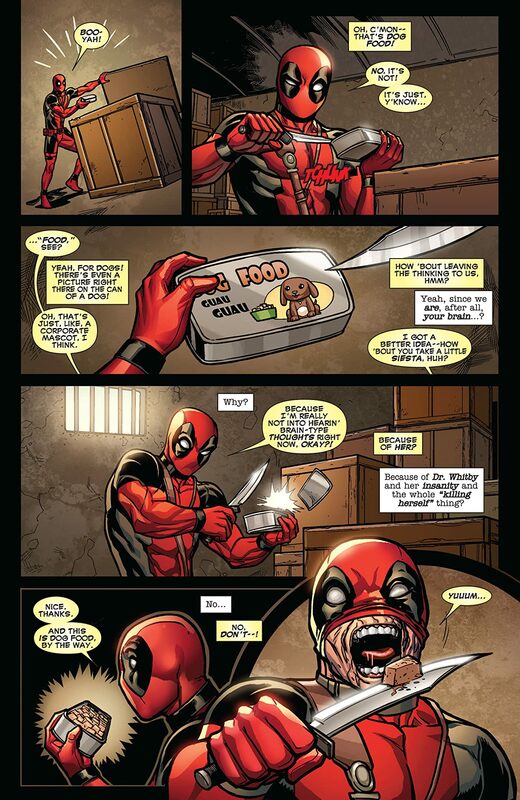 Would the real Wade Wilson please stand up? 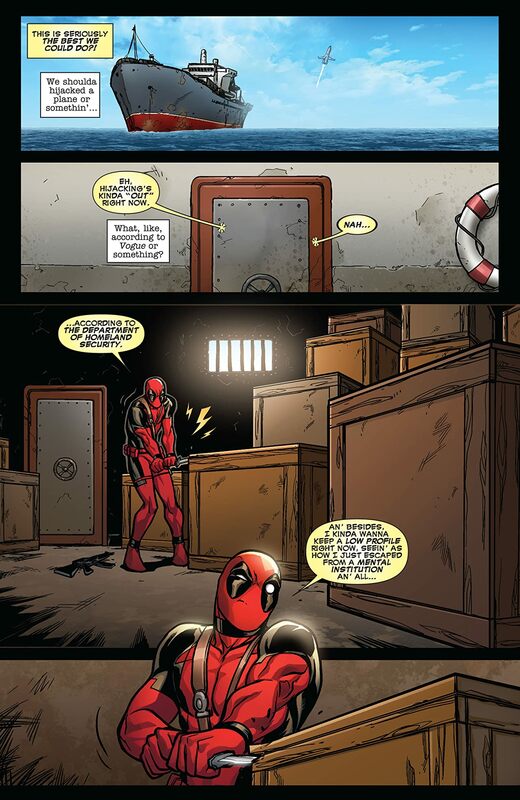 Deadpool returns to America, but he's not coming home alone! 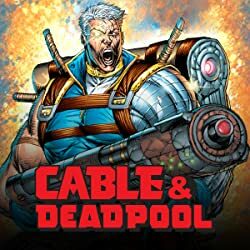 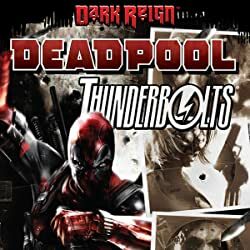 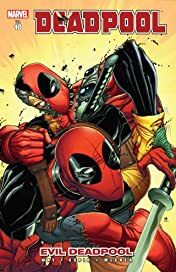 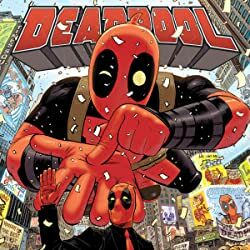 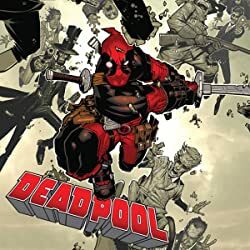 When a collection of Deadpool's discarded body parts meld to form an evil clone, the Merc With a Mouth faces off against himself for the crown of most hated former mercenary turned super hero turned pirate turned intergalactic bounty hunter.